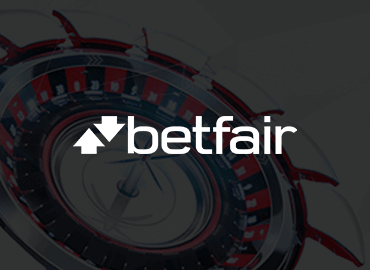 The 888 brands have been at the very pinnacle of the online gambling industry in every sense for a number of years now. 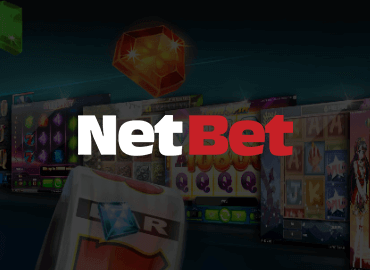 From poker and bingo to sports betting and casino, 888 has continually brought us some of the best desktop and mobile gambling platforms around. With more and more online casinos are introducing mobile apps to allow their players to play their favorite games on the go, whether they are on a vacation, on a bus ride or having a beer with friends at the bar, 888 too has joined this group and in a big way. The 888 Casino mobile app offers one of the finest and most versatile mobile casinos out there, with a large number of mobile games accessible, generous bonuses and promotions thrown at players and all this within a very slick and intuitive platform created by Playtech, making 888 Casino Mobile app possibly the best in the industry. 888 Casino mobile app can be downloaded from the Apple Store and the Google Play Store, depending on whether you plan to use it on your iPhones and iPads or your Android powered devices. The app is pretty much the same on all devices and with between these two versions, pretty much all mobile users should be able to play the 888 Casino on the go. Unfortunately, some lesser used mobile devices such as Windows phones are not supported but the vast majority of mobile devices are supported by the 888 Casino App. 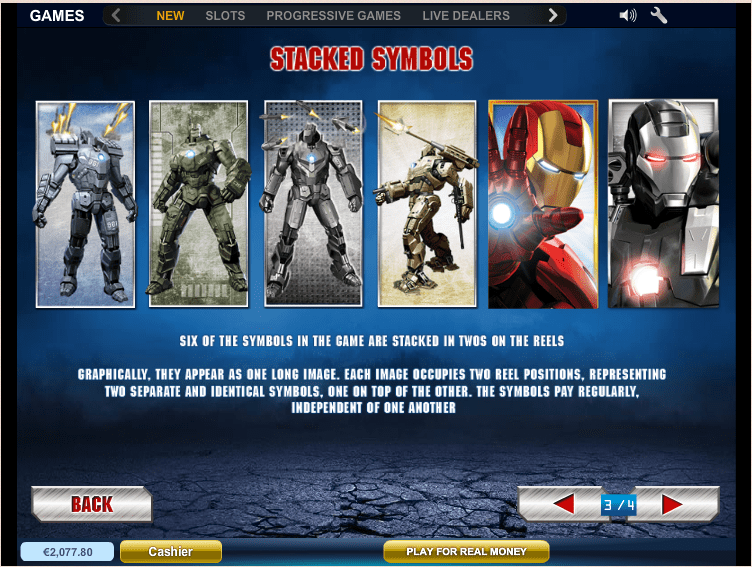 The 888 Casino mobile app supports most of the same features the desktop application does. 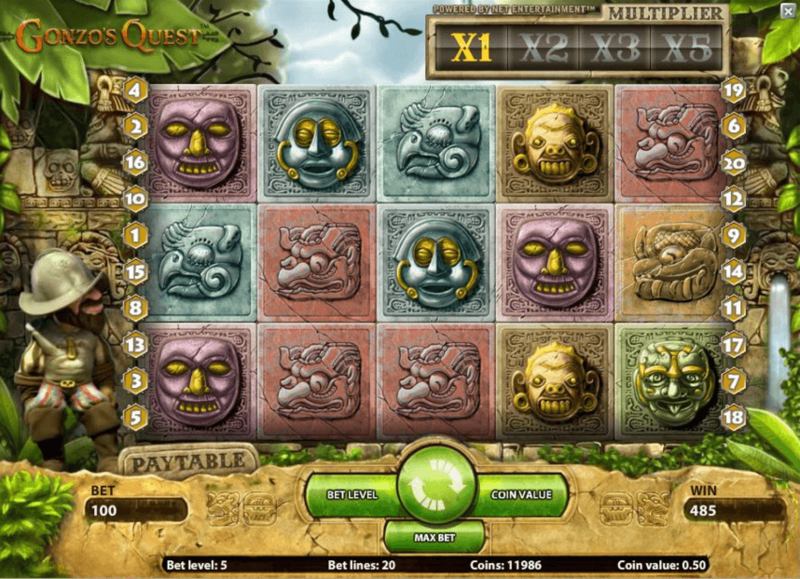 While the choice of games is somewhat more limited, players still have access to a solid number of games and are able to enjoy the full 888 Casino experience. As with most online casinos, the mobile app at 888 Casino offers a slightly reduces pool of games compared to the desktop version. That said, the mobile app does still include a large number of the most popular titles as well as many less known games. 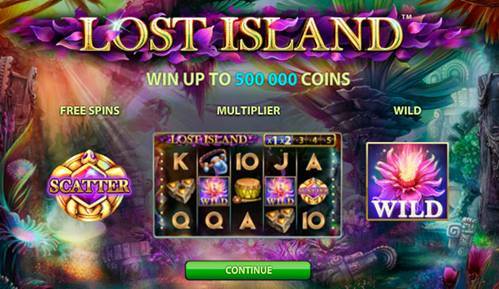 For starters there is slots, and there are dozens of mobile slots available at 888 Casino. 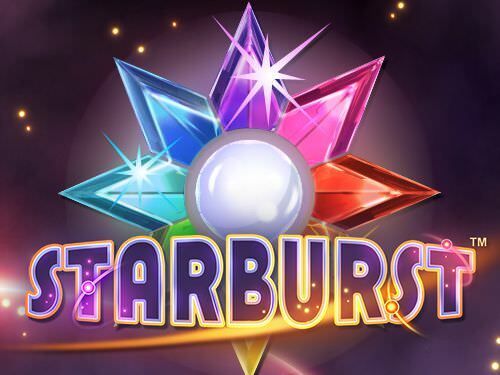 Some of the titles included in the mobile app you have probably heard of include Millionaire Genie, Starburst, Nightmare in The Elm Street, Twin Spin and Gonzo’s Quest. Apart from mobile slots, you can also play most of the popular casino table games such as Blackjack and Roulette as well as Live Casino games including Roulette and Baccarat at 888 mobile Casino. If you can’t find the game you are looking for at 888 Mobile Casino, consider the All Slots Mobile Casino or feel free to check out our Online Casino Comparison page and find it at one of the other casinos out there. All new players at 888 Casino, whether they plan to play on desktop or mobile platform, are awarded a very generous £88 welcome bonus with no deposit required. This gives you a great chance to try the mobile games there without ever really investing a penny of your own money, which is always nice. 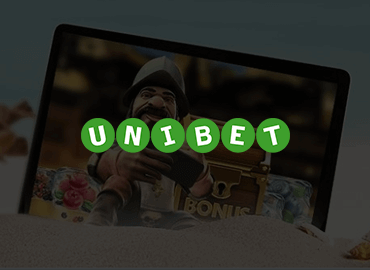 Once you are ready to make a deposit, another £100 may hit your account, as the 100% deposit bonus is issued to all players who make their first deposits. Playing with double money at 888 Casino Mobile may be the thing you needed to make sure you come out a winner. 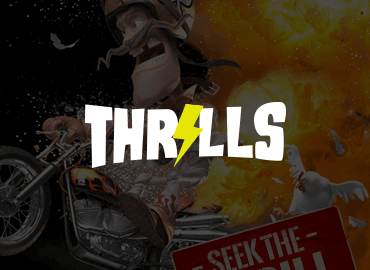 To give you even more reasons to play at the 888 Casino Mobile, the operator is constantly throwing promotions and free spins giveaways as well as reload bonuses, all of which you may receive in your email inbox if you are a member of the 888 Casino. Finally, for the highrollers and high volume players who spend lots of time at the 888 Mobile platform, the operator has a VIP club in place, which rewards players with a great deal of money, rewards and other lucrative opportunities. If all this is not enough, feel free to go ahead and check out our Casino Bonus Comparison page and find other lucrative bonuses and promotions. Once you have downloaded the 888 Casino App for free to your iPhone or Android device, you will have a chance to experience the 888 Casino on the go at any time. The app itself is as close as it can be to the desktop version, with practically no functionalities of the desktop app missing in the mobile version. The design of the mobile app is very sleek and modern, with the colours scheme and buttons very similar to the 888 desktop version, in compliance with the general branding design of all 888 brands. This makes the app both easy on the eye and intuitive to use, meaning you should have no problems getting around the menus, finding games and generally controlling the software. 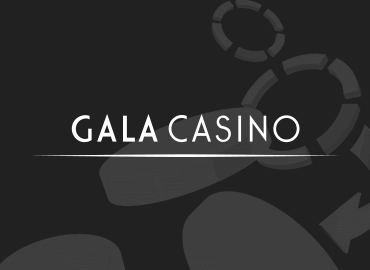 The app can be accessed using your normal 888 Casino login details and once inside, you will have all the options you do in your desktop software as you will be able to deposit and withdraw funds, take advantage of the 888 Casino bonus and other promotions, play the various games and contact the customer support. Overall speaking, there is little difference between the mobile and desktop versions of the 888 Casino and users who use both will appreciate the fact that none of the important functionalities are missing from the mobile app. 888 Casino app offers two modes, the real money and the practice mode. While real money mode allows players to play their favourite casino games with chips of real monetary value, practice mode is meant just for fun and practice and so that players could get the feel for the games they can play at the casino. The practice mode is your ultimate learning tool and no matter what kind of strategy you want to try over the many games on offer, you will have a chance to do it without risking a penny of your own money. Once ready, simply use one of the many deposit methods and deposit right through the mobile app. 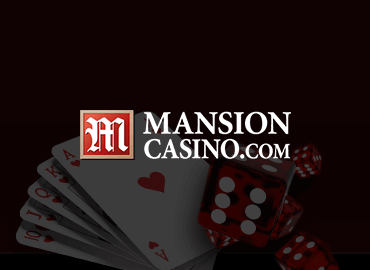 You may also be interested in reading more of our Casino Guides. 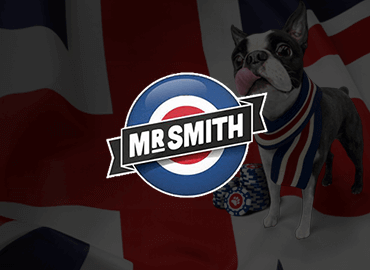 As a true friend of the UK players, 888 Casino allows for deposits and withdrawals to be made in the currency of choice, namely the GBP and will award bonuses and promotions in this currency as well, to make things as simple as possible. Furthermore, when it comes to banking, all the commonly used payment methods are on offer, meaning UK players will never really have a problem with getting money in or out of the platform. 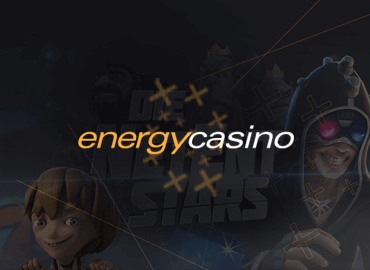 When you make a deposit into your 888 Casino account, you can expect to be able to delve into the mobile games instantly, the only exception being when you make a deposit via a bank transfer. The situation with withdrawals is a bit different however, as you will have to wait for withdrawals for some time no matter which withdrawal method you pick. First of all, every cashout request will get a pending status to start with, which will last anywhere between 0 and 72 hours. Once this pending time has expired, the players will receive their money within 48 hours if they cashed out using an e-wallet, while debit card and bank transfers may take 2 – 7 days to be processed. The slowest are of course the Cheques, which may take up to a month to arrive in your mail. 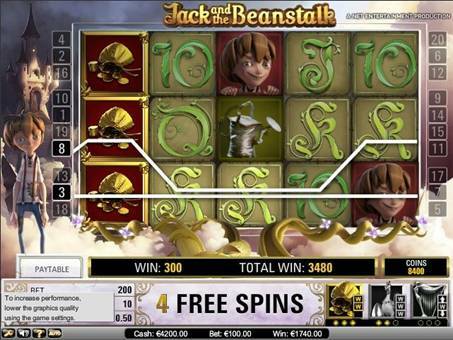 888 Casino allows for £30.000 in cashouts per month, which may be relevant to some highrollers and any jackpot winners. The 888 Casino mobile app is one of the finest mobile casino apps currently available. 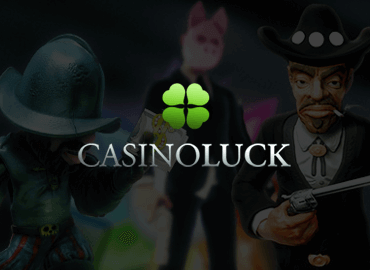 With a high number of games and extensive functionalities, it will give you the sense of playing the full version of the casino as very little was left out when converting to the mobile version. The app is available for both Apple and Android devices and players are able to access the banking and promotions of the casino through the app 100%. We highly recommend the 888 Casino app as one of the best out there and invite you to give us your feedback and opinions after using it as we always appreciate our users’ opinions.